We have open enrollment, you can start anytime! Ages can act as guidelines, however we believe that developmental stages are more telling of a child’s readiness. If your child is crawling it is a great time to start our parent-tot program and if your child is walking and it is a great time to start our infant survival swim program (we do recommend 28 months and younger being introduced to our environment through the parent-tot program before starting private swim lessons). Our private lessons are usually 15 minutes long. We also offer 30 minute lessons for older and advanced students; we recommend starting in 15 minute slots as our program is more intensive than most and we believe this is the ideal amount of time for most children in private swim lessons. Our group lessons are 25 minutes long in 30 minute slots. Each of our programs are designed with specific skill levels in mind and our recommendations are based on which program puts your child in the best place to be successful. This varies from child to child based on experience, developmental stage, and personality around water, however an average age for a young, beginner swimmer to learn our survival skills is typically 20 consistent lessons. 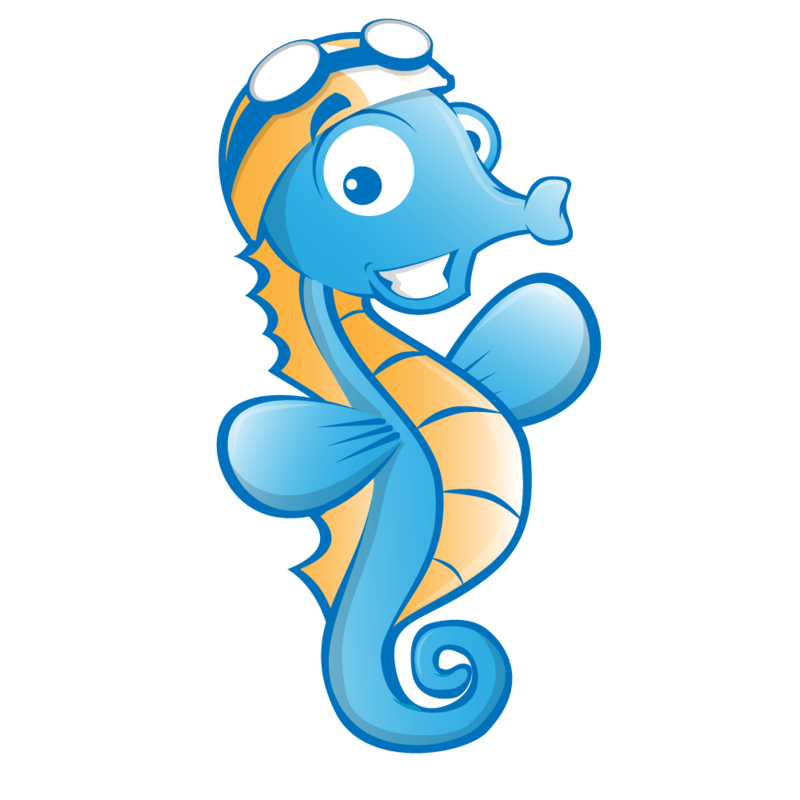 Our swim lessons are taught between 10:00 am-8:00 pm Mondays-Fridays, as well as 9:30 am to 3:00 pm on Saturdays. You can click here to register and our scheduler will reach out to you to offer swim slots that match your availability. Lessons can be cancelled by emailing schedule@oklahomaswim.com. We offer a generous make up policy that includes 3 free make ups per year for any reason. Any cancellations after the first 3 require 24 hours notice in order to be eligible for a make up, are subject to a $8 fee, and expire 30 days after cancellation. Changes can be requested by emailing schedule@oklahomaswim.com. You can end lessons by giving your 30 days written notice through email to schedule@oklahomaswim.com. This policy is in place for our customers and instructors as it takes time to make new arrangements for the vacated slot. With this notice we are able to ensure your future payments are discontinued and give other customers, some that may have been waiting patiently, the opportunity to adjust their schedules for the open lesson slot. *Figures based on average month that includes 4 weeks, charges will be prorated for number of lessons scheduled. *Group Classes (require assessment) are for maintenance only and are not designed for beginner students. *Semi-Private Lessons (require assessment) are designed for siblings or friends that are the same swim level. Recommended for 2 years and younger in private lessons and all beginner swimmers working to overcome a fear of water. These students usually stay in 3-4 slots per week for about 1 month before phasing down to 2x or 1x per week schedule, parents and instructors communicate about when a child is ready for this transition. Costs are $288 monthly for 3x and $384 monthly for 4x per week for 15 minute private lessons. When you register you will be asked to set up automatic payment by credit/debit card that is drawn out at the beginning of every month. Yes, we charge a $30 registration fee per year. This fee is waived for our year-round swimmers! Oklahoma Swim Academy does not offer refunds for lessons or registration fees. Once a slot is reserved this slot is considered sold and is no longer marketable. Our swim lessons are taught year-round out of indoor, warm-water pools. We love for kids progress to be celebrated and remembered; we do ask that you request permission from your instructor before doing so. We do have customers who have requested not to be included in photos or video and it is important that we respect their privacy. Any swimmer that is not 100% toilet trained MUST wear 2 diapers, a regular swim diaper and a reusable swim diaper before they enter the water. We have both types of swim diapers available for purchase poolside. Any non-swim diapers should not be worn in the pool. *Children should not swim if they have diarrhea or have had diarrhea in the past 48 hours. We understand that babies and toddlers are hardwired to communicate by crying. Even the most reluctant child will develop a comfort level in the water with time. It’s important to remember this and trust our trained instructors to care for your child and help with this transition. Three lessons is the average amount of time it takes for the instructor to stop being a stranger and a relationship to develop. If you do have a tearful child, we recommend stepping into our viewing area so that your child can build a bond with the instructor, be aware your attitude will set the tone for all the lessons to follow. Be patient and stay with it. Ultimately, this approach shortens the time it takes for your child to adjust to lessons.